Asus Zenfone 4 Selfie to clash with your favorite selfie smartphone. 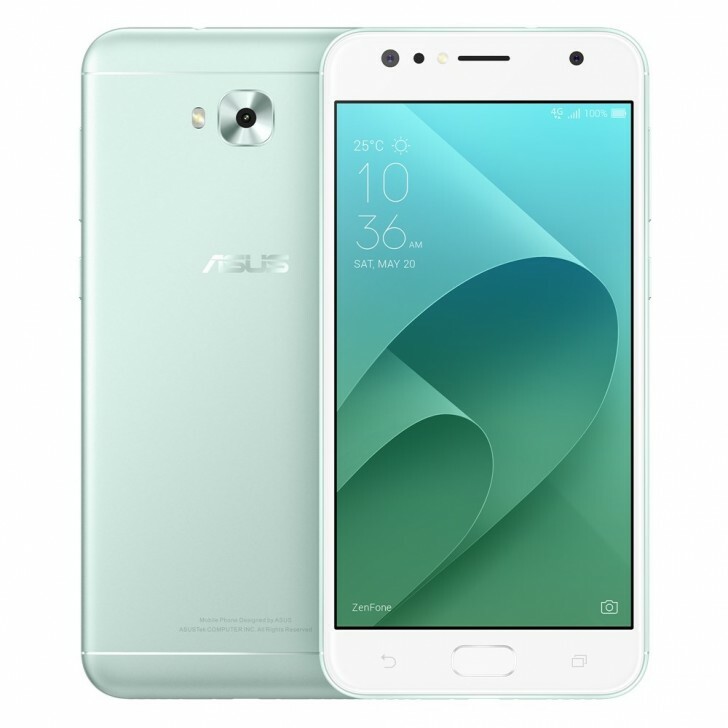 Asus Zenfone 4 Selfie also debuts alongside the slew of other Asus smartphones. It boasts a 5.5-inch HD IPS LCD display treated with 2.5D glass. Under the hood, the handset is powered by Snapdragon 430 coupled with 4GB of RAM for faster app launching and buttery experience. The Zenfone 4 Selfie has 64GB configuration which can be expanded up to 128GB. Unlike its brethren, the Zenfone 4 Selfie only packs one 16MP rear camera. Whatever it lacks on the rear shooter was covered by the selfie camera. And staying true to its name, the Zenfone 4 Selfie has a dual selfie camera set-up. One has 20MP main sensor with f/2.0 aperture and 31mm focal length. The other packs an 8MP f/2.0 shooter with 120-degree wide-angle capability. The Asus Zenfone 4 Selfie also features a fingerprint sensor, dual SIM capability, 3000 mAh battery and Android 7.1.1 Nougat with ZenUI 4.0.